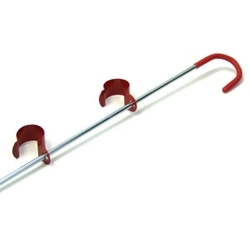 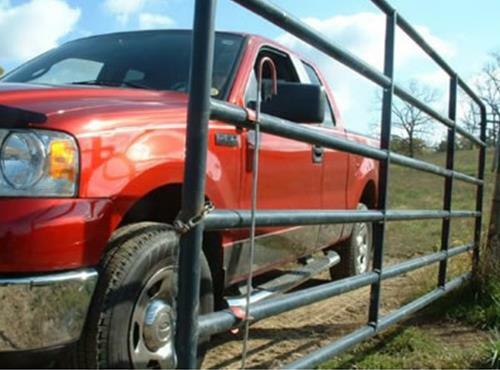 The Prop-A-Gate gate holder will hold your gate in place while driving or riding through, or while herding livestock from one field to another. 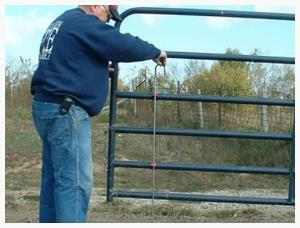 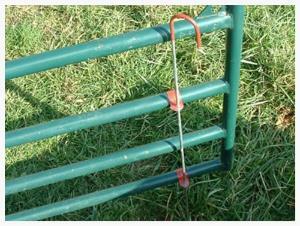 * The Prop-A-Gate is not designed to hold gates in position against livestock or for extended periods. 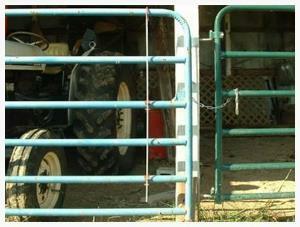 For orders over 20, please call us.